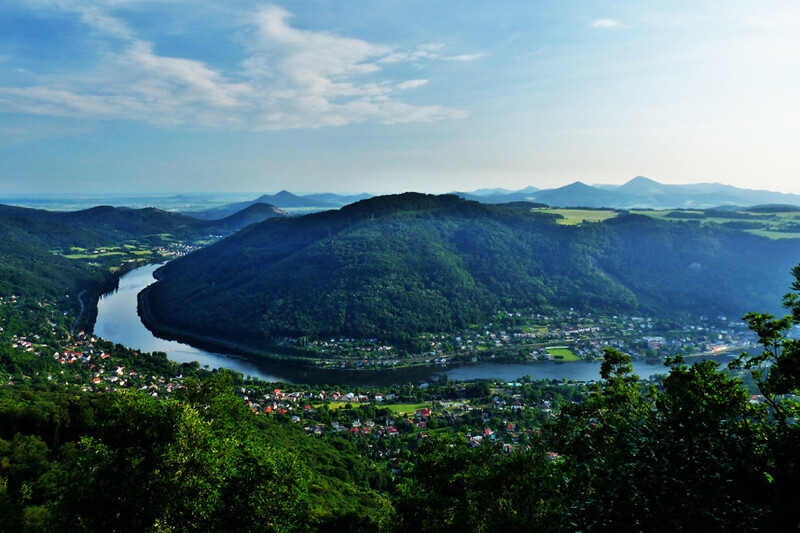 All sightseeing in region "Usti nad Labem region"
The Usti nad Labem region is located in the northwest part of the Czech Republic. 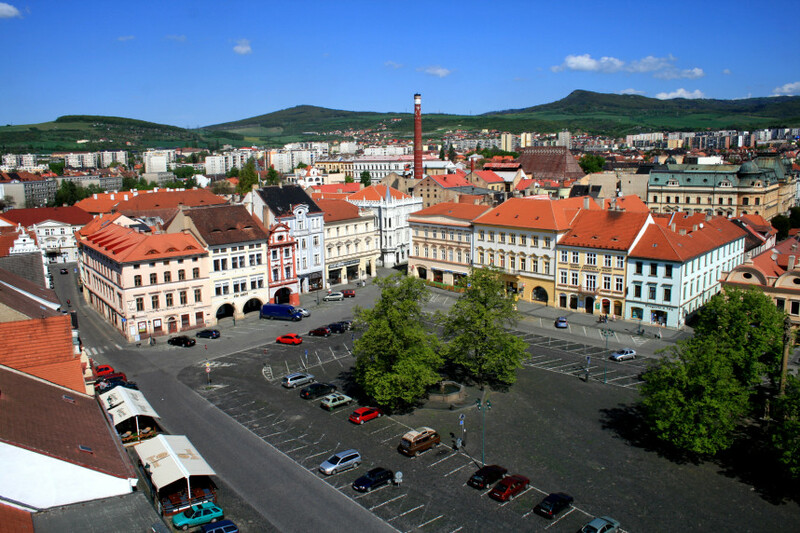 Litomerice and Louny are the main towns of the area. Usti nad Labem leads among other Czech regions in terms of urbanization and the number of cities with a population of more than fifty thousand. 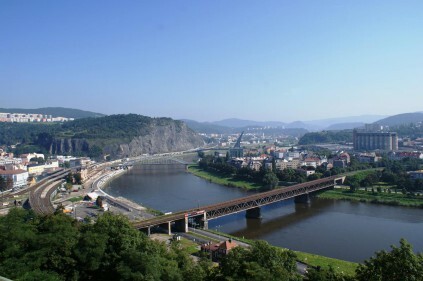 The majority of the population lives in the city of Usti nad Labem, which used to be the regional capital of North Bohemia due to its size and importance. 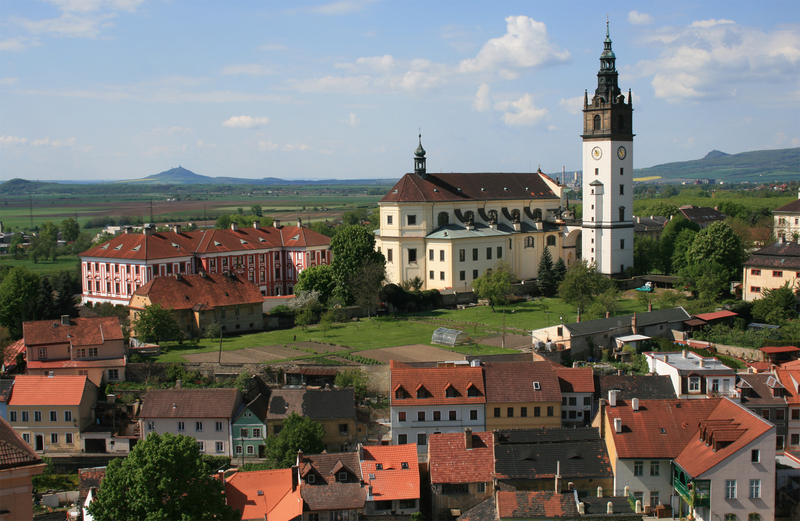 The Usti region is one of the most industrialized areas in Central Europe. The economy used to be based on metallurgy and the chemical industry, though nowadays it is more heterogeneous. Agricultural industry is focused on hops, fruits and vegetables. The main raw material is lignite, while glass sand and kaolin are also exploited. The region’s traditional branches of industry are chemicals and petrochemicals, engineering and thermal energy. 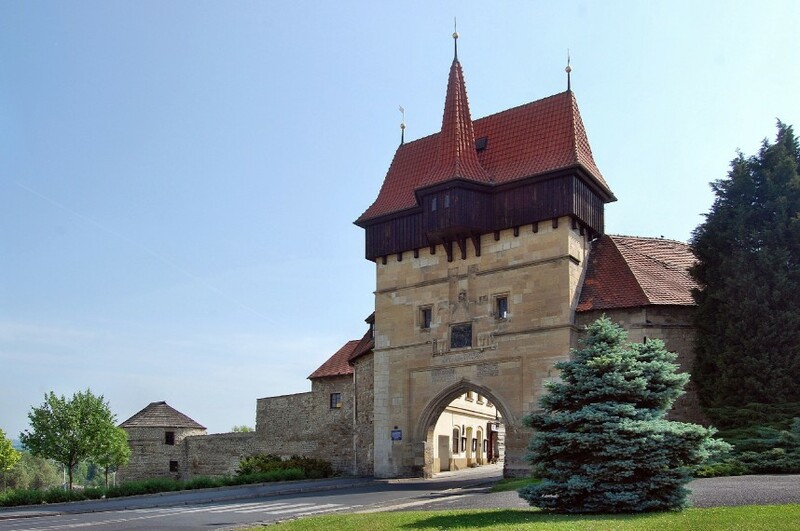 The Usti region is one of the most famous tourist destinations. The region offers a wide range of interesting places, beautiful landscapes and industrial monuments. The volcanic Ceske Stredohori, interesting rock formations in Ceske Svycarsko, the legendary Rip Hill, castles and chateaux including Lovosice and the fortified town of Terezin are often visited. The region’s modern cities offer lots of cultural opportunities. 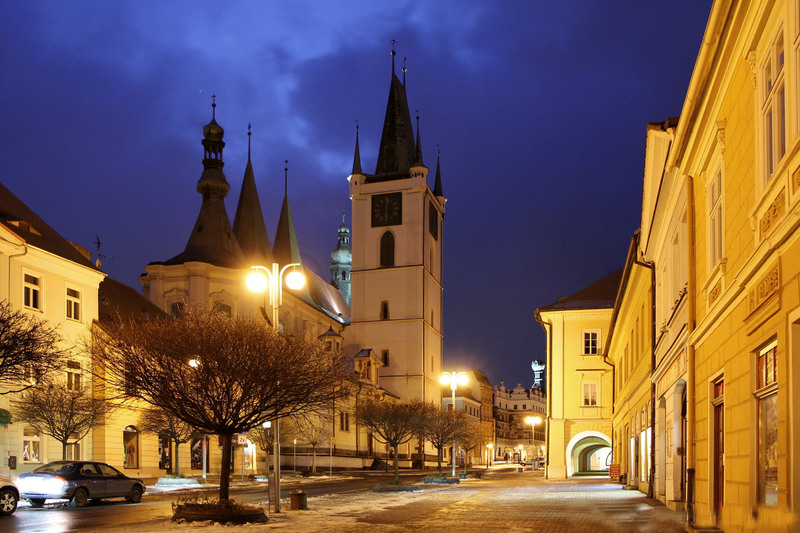 Litomerice is famous for its exhibition grounds and historical centre, Teplice for its spas and cultural attractions, Most for horse racing, and Usti nad Labem for its surroundings and beautiful landscape. 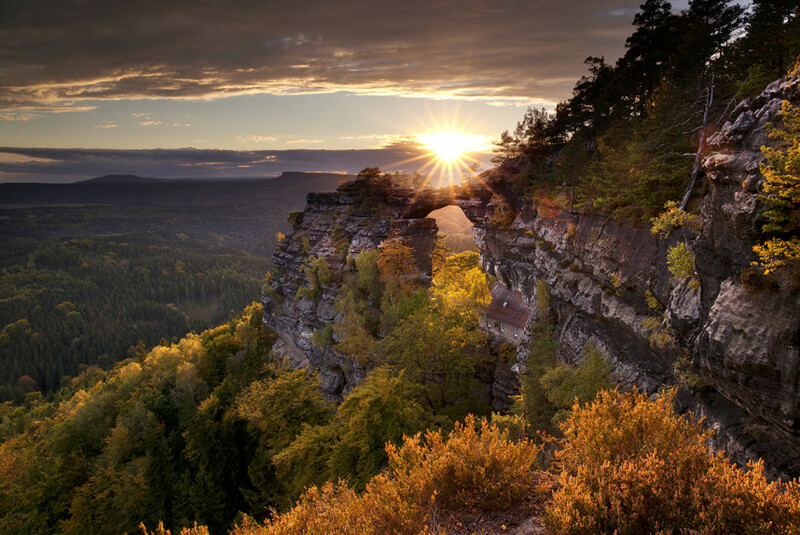 Sports enthusiasts can enjoy skiing, hiking and golf in the Ore Mountains, swimming in water parks and different other water sports. 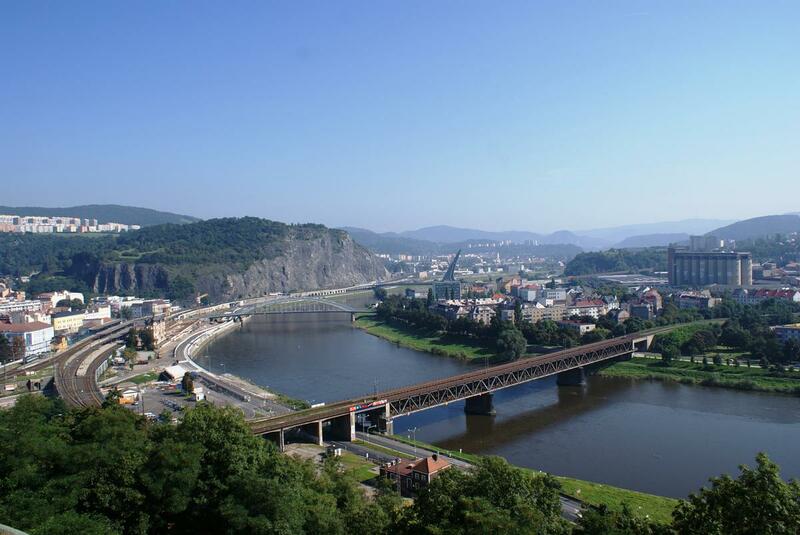 Comments to "Usti nad Labem region"